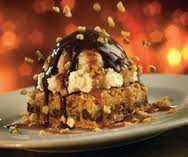 For a casual dining experience, delicious food and satisfying drinks, look no further than Chili's in Oklahoma City. On the vast menu, you'll find burgers, seafood, salads, steaks and tacos, in addition to many other choices. 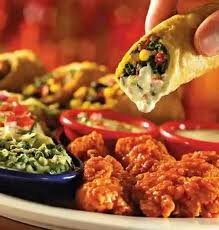 Order an appetizer as you look over the menu; southwestern eggrolls, chips and salsa, skillet queso and boneless buffalo wings are the perfect start to a meal. 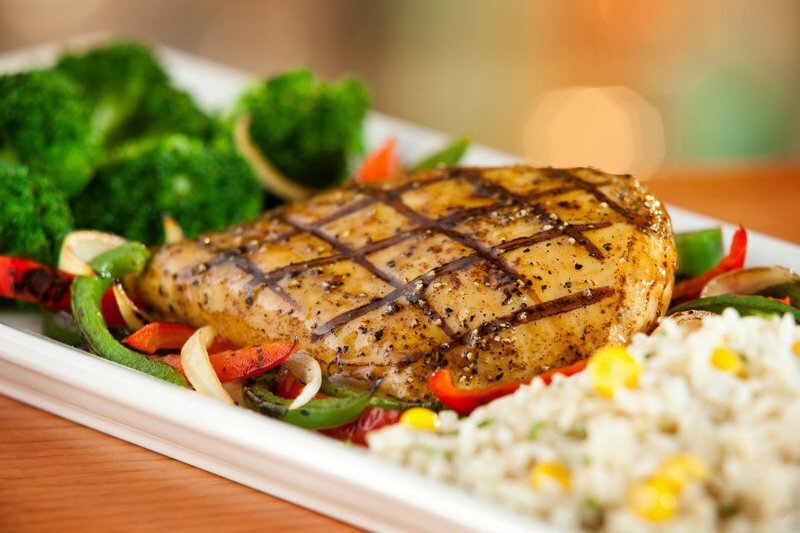 For the calorie-conscious, Chili's offers seven "lighter choice" meals, including grilled salmon, margarita grilled chicken and a 6 oz. 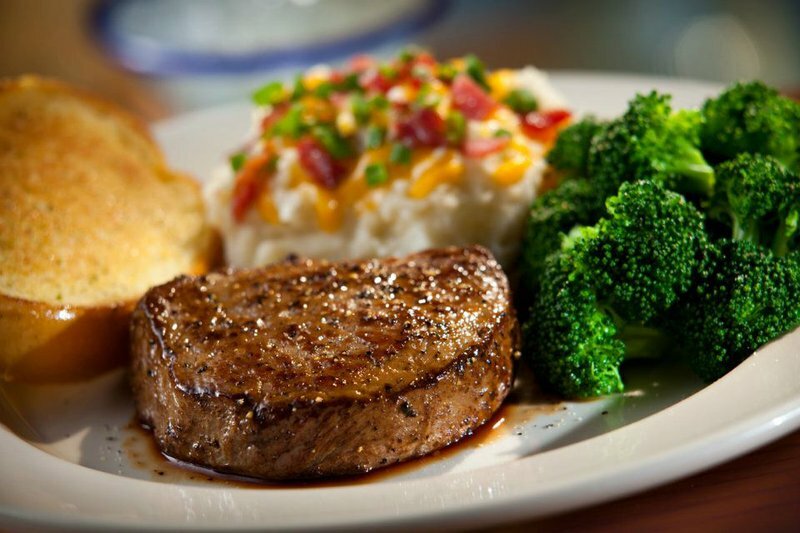 classic sirloin steak. Burger lovers will enjoy the Southern smokehouse bacon, avocado or mushroom swiss burger, served with homestyle fries. Located at the corner of Meridian Ave and SW 15th St.